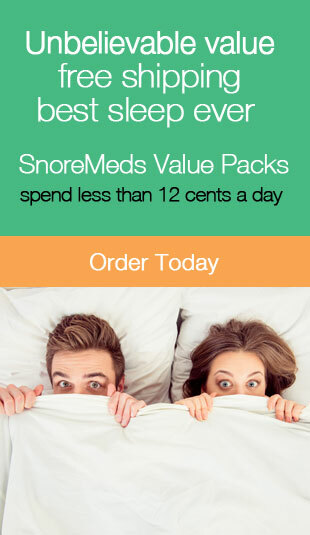 serta adjustable bed Archives | Stop Snoring Now! Considering an adjustable bed frame? One of the biggest names in beds has an affordable option. Read the Serta Adjustable Motion Essential III Review here.